As the world searches for new efficient methods of generating clean electricity, wind power has progressively become more prevalent. Denmark, Germany and Spain have grown to be the early world leaders of the wind energy industry, followed by China, India and Brazil among others. KALEIDO, Ideas & Logistics wind power key account functions started in 2004 and have grown exponentially over the years. 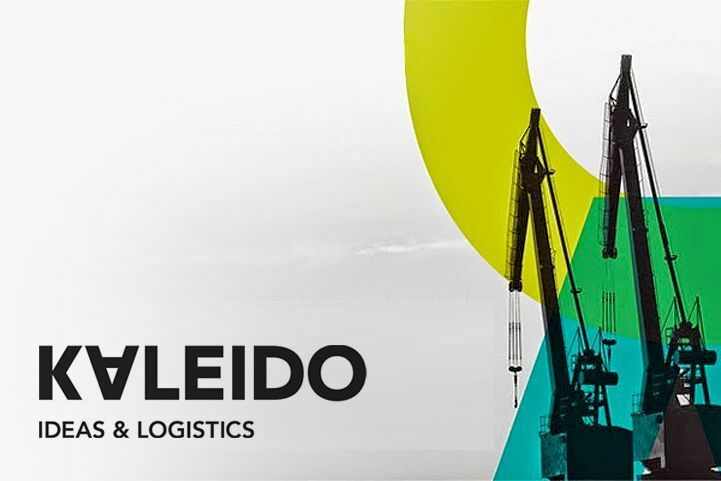 KALEIDO thus becomes a referent, with an international logistics network, with expertise in the transport of wind farms and related component shipments, with cutting-edge logistic technology solutions, and with multilingual skilled project managers that provide constant tracking, tracing and reporting throughout the supply chain. A comprehensive service, coupled with a compromise with the environment where technology is part of the essence of the company, has set KALEIDO as a reference supplier of large multinationals.